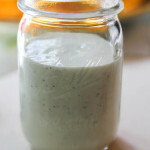 Creamy Jalapeno Dip - Chuy's Copycat Recipe! I threw a fun Fiesta themed baby shower for my cousin this weekend. 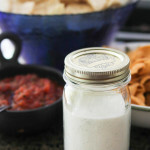 One of my favorite recipes on the taco bar was this creamy jalapeno dip that tastes SO similar to the one served at Chuy’s Tex-Mex restaurant. I have been searching for a good knockoff of this recipe and finally found one that tastes nearly exactly like it! I have altered the recipe just a bit to make it my own, but it was originally emailed to me by my sister, who is a Chuys-aholic. She is a connoisseur of this creamy jalapeno dip, and if it passes her taste test then I call it a hit. Since I made a double batch, I poured some into a mason jar over by the chips and salsa along with the big pitcher of it on the serving bar. Everyone LOVED this dip. It was so, so great. 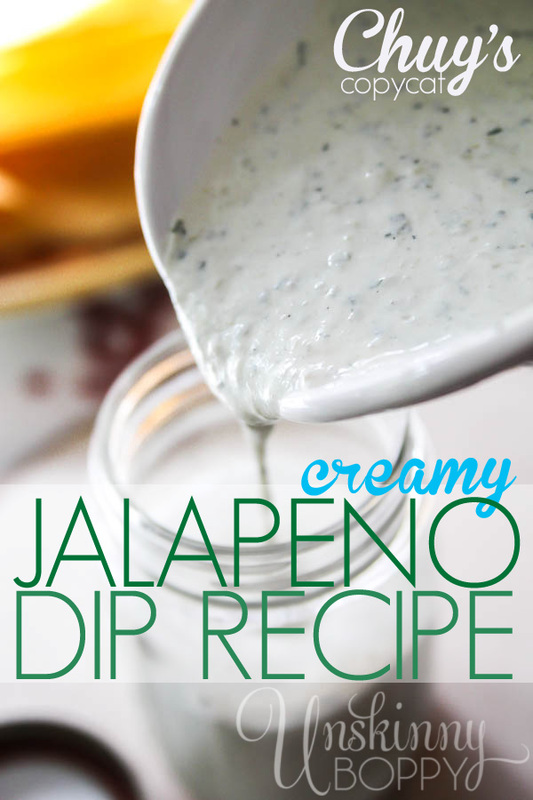 The perfect blend of creamy cool ranch and spicy jalapenos. A great side to serve with any mexican food. Pulse all ingredients in a blender or food processor until smooth. Chill and serve cold. Makes about 2.5 cups. Today I ate it on a taco salad from the leftovers, and it has only gotten better since Saturday. It got a little bit spicier, also, but it’s very bearable. I don’t like super spicy food, but this recipe is perfect, so don’t be too scared! « 2014 Birmingham Parade of Home Rolls on This Weekend! I wonder what it would taste like if I left out the green chilies, jalapenos and the cilantro leaves??? Ooh, my husband would love this! I’m allergic to cilantro, so not for me, but I’m pinning it for him! Thanks for the recipe, Beth! This looks so good and perfect for summery taco salads or as a garnish drizzled over a quesadilla… Oooo or on fish tacos! 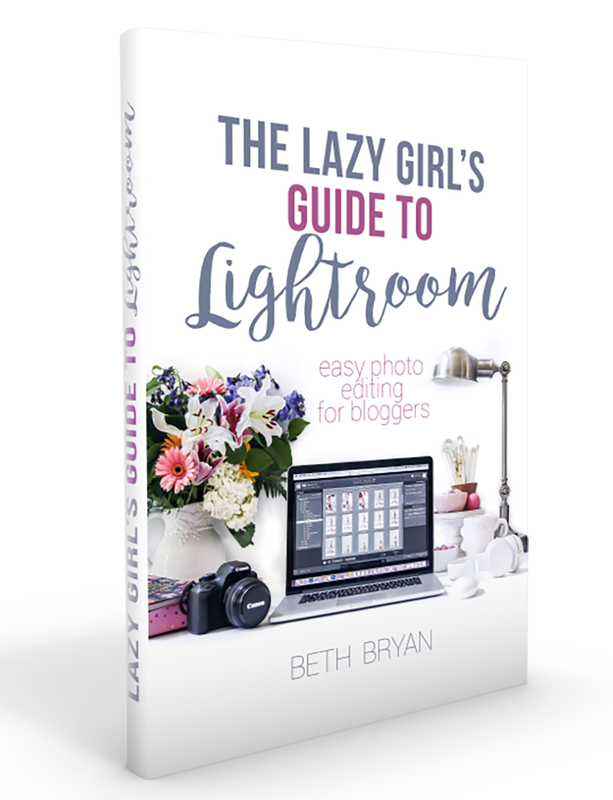 Beth, this looks divine! Pinned so that I can make this soon! I used buttermilk to thin it and it was perfect! I do not like any of those 3 ingredients either but love this dip!! I just made this. Guess I should have left the milk out until I pulsed all other ingredients together. It is runny. 🙁 Hopefully it will thicken as it cools in the frig.